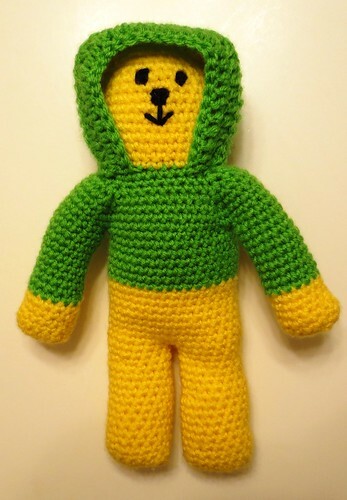 I am crocheting teddy bears for the Mother Bear Project and have some extra clothing ideas to share. I sent for the crocheted seamless bear pattern and found the pattern very easy to follow with lots of opportunities to make variations on the bear’s clothing. A group over at Ravelry is having a KAL/CAL for the Mother Bears and there are some amazing ideas being shared over there if you’d like to check it out. Here is the link to the group. After seeing another crafter make an adorable hoodie, I knew I just had to make a bear with a hoodie too. If you knit there are instructions for the Bears in the Hood found here but I only crochet so I had to improvise and create a hoodie for my bear. I love crocheting little doll dresses. They work up so quickly and only require a small amount of yarn to complete. 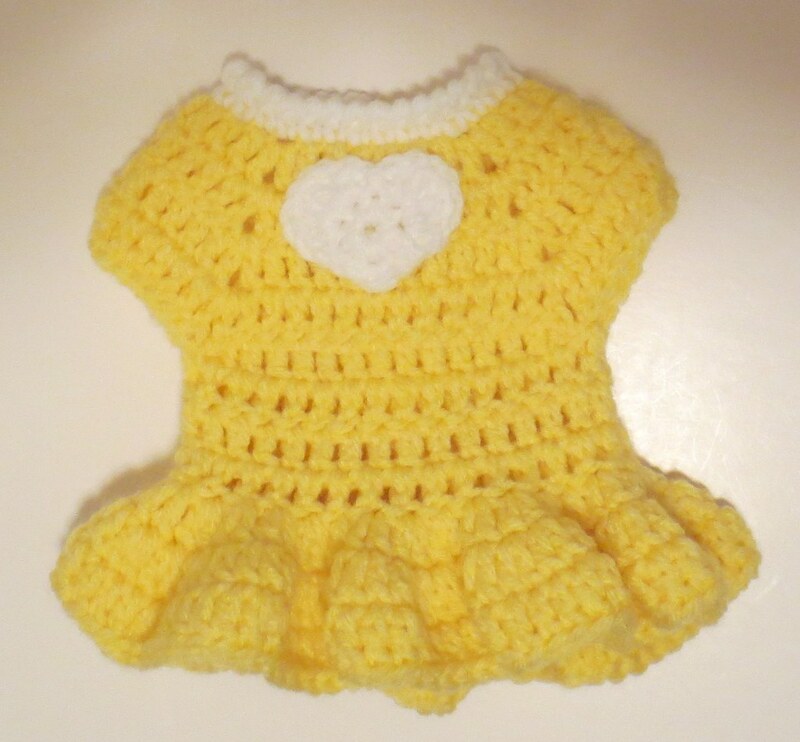 I used my doll heart dress and added a flare skirt for a different look to the final crocheted dress project. 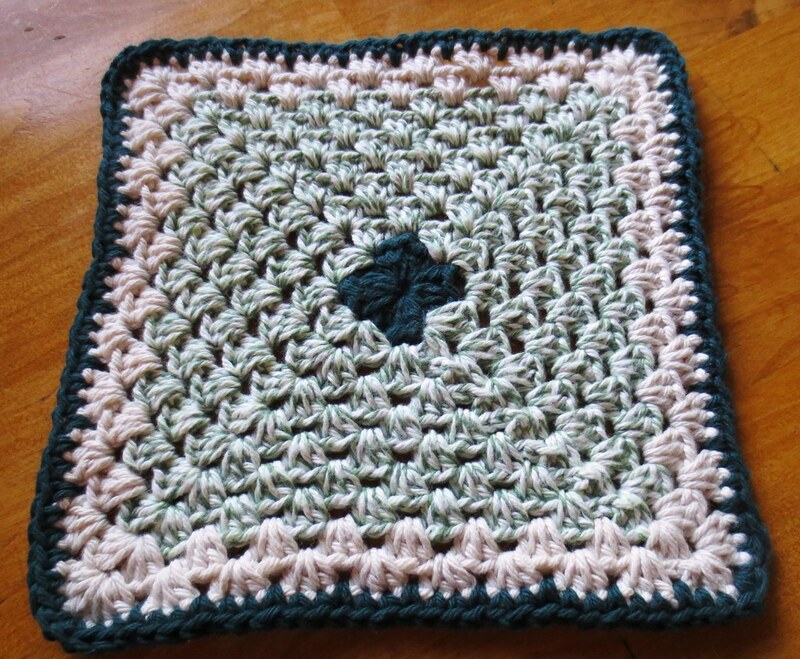 This is a basic granny stitch dishcloth but with a twist on the beginning round. 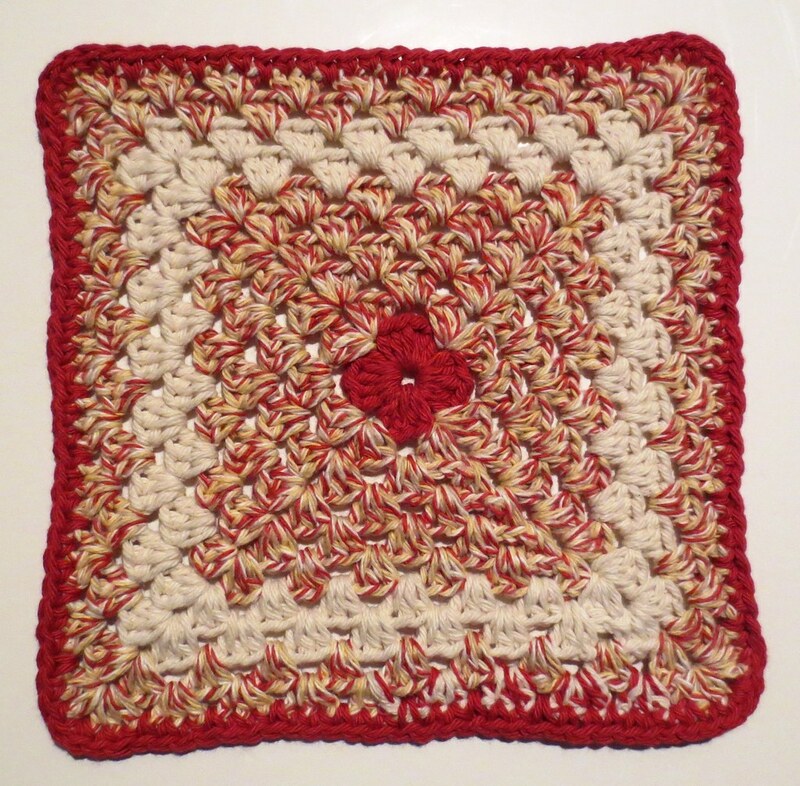 I crocheted additional stitches to create a wider center to give the dishcloth a flower petal look. 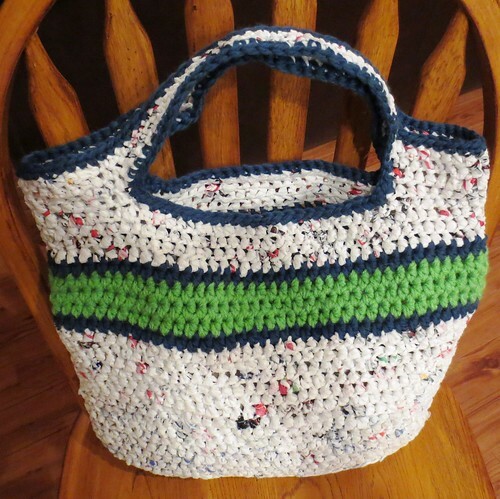 Plus it is a great pattern for using scraps of cotton yarn to crochet a cute-looking dishcloth. 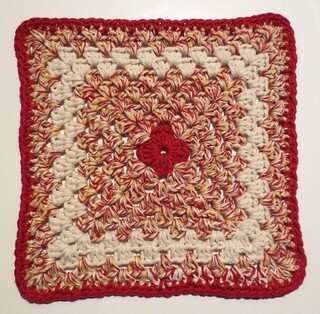 Size: 8.5 inch square with one row of edging or 9 inch square dishcloth if two rows of edging trim added. 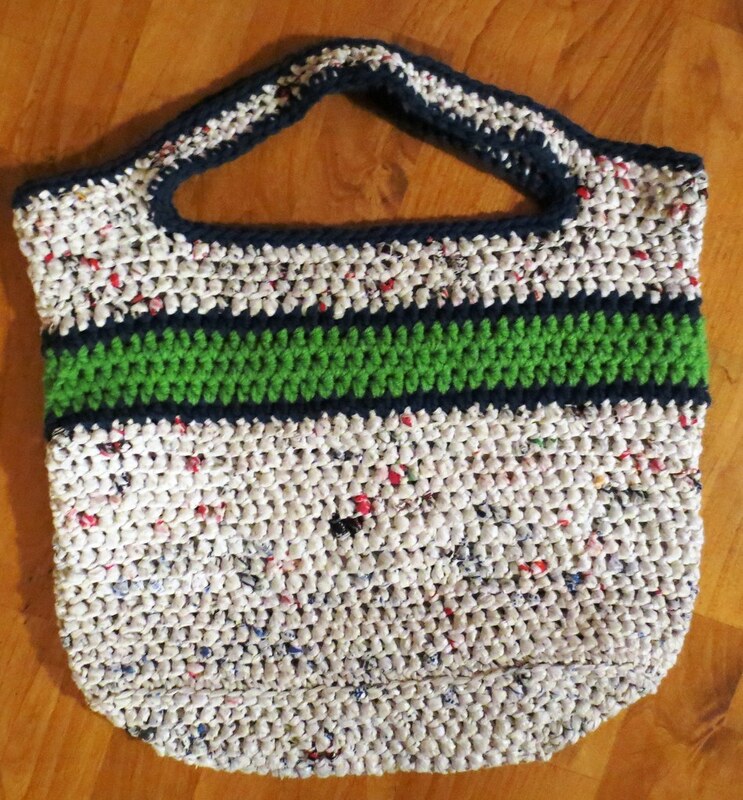 Materials: 2 ounces cotton yarn (small amount of contrasting color used on last 2 edging rows.